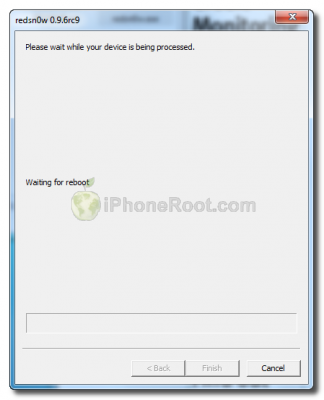 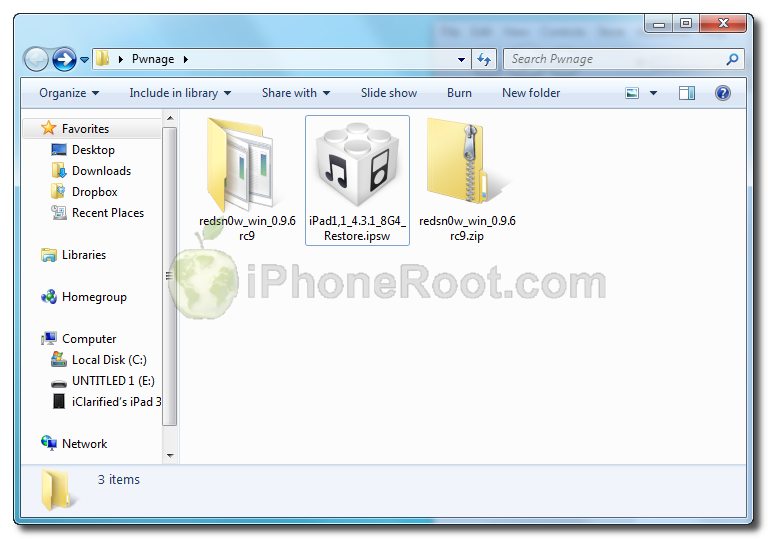 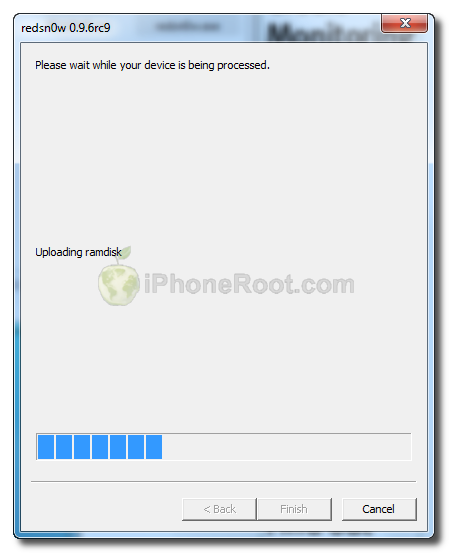 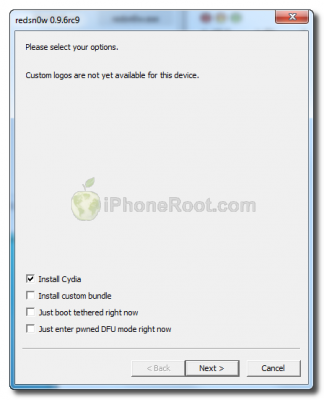 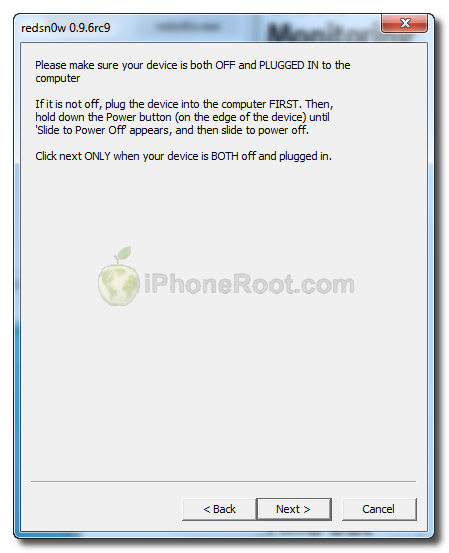 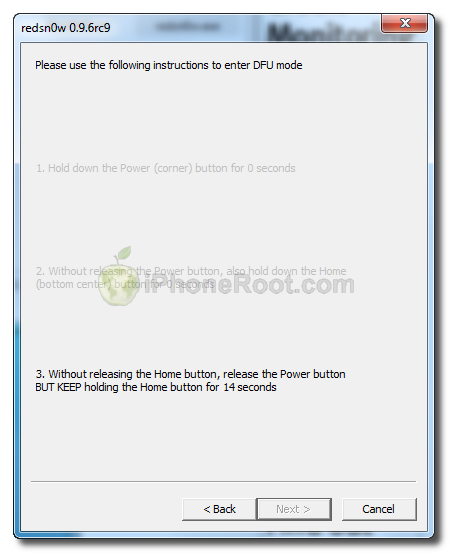 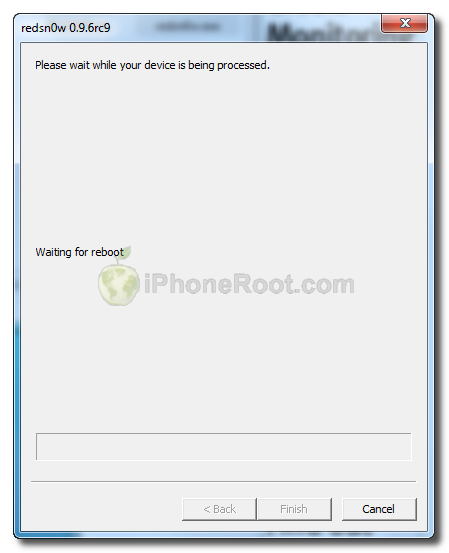 This is step-by-step instructions on how to perform untethered jailbreak of your iPad on iOS 4.3.1 firmware using RedSn0w 0.9.6rc9 for Windows. 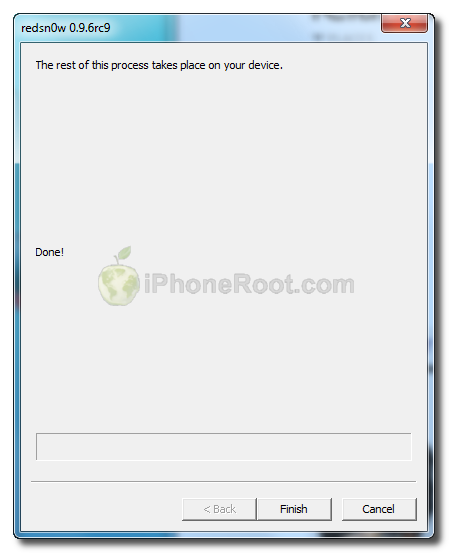 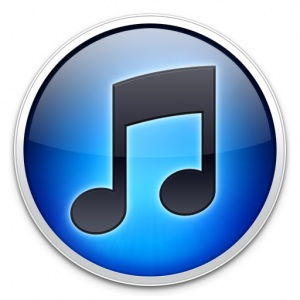 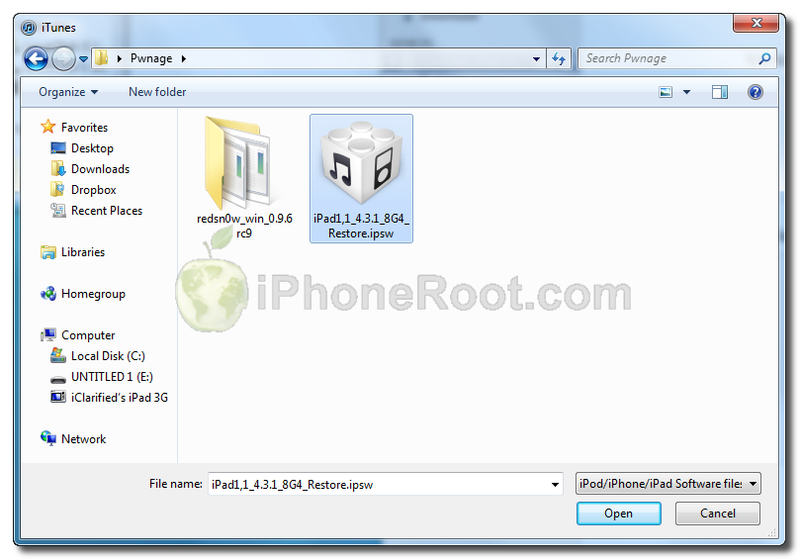 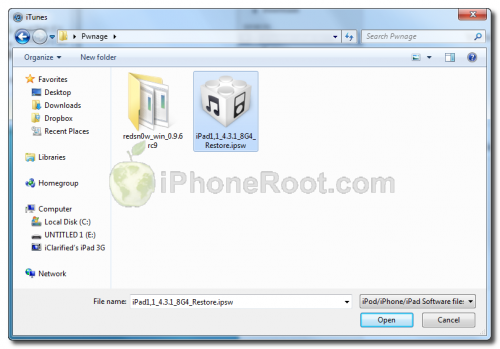 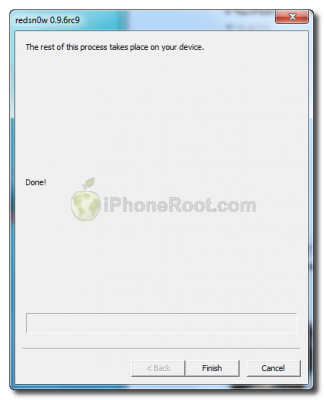 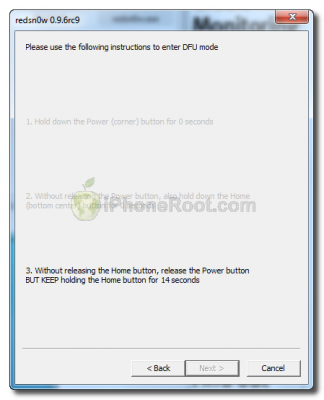 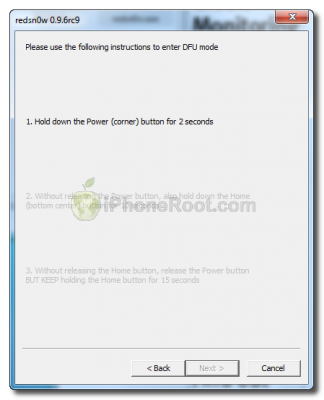 ***If you are already on iOS 4.3.1 you can skip this step. Navigate to the Pwnage folder on your desktop and select the 4.3.1 firmware ipsw. 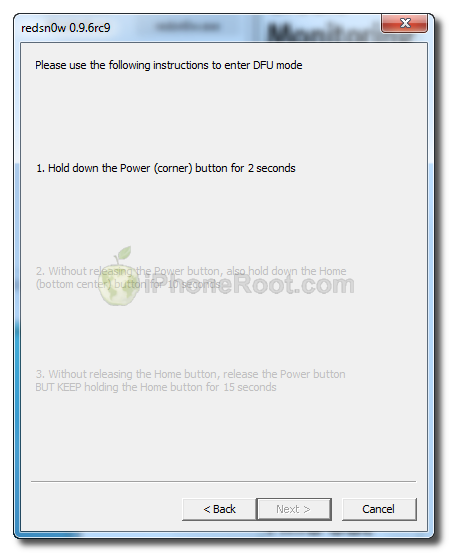 Click the Open button to continue. 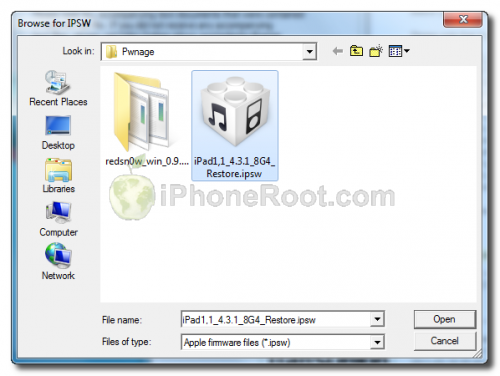 Select the 4.3.1 firmware ipsw we placed in the Pwnage folder on our desktop then click Open.